Ology comes from the greek word ‘logos’. it means the “study of something”. The suffix Ology is commonly used in the English language to denote a field of study. An ology is a discipline study of science branch of knowledge. 11. Agrology study of soil science and production of crops. 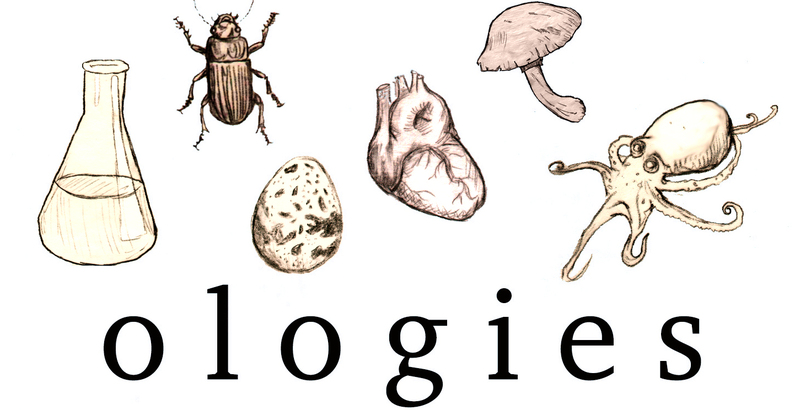 This entry was posted in G.K and tagged Important ologies, List of Ologies, list of ologies and studying branches, List of ologies in tabular form, list of ology words and their meanings, meaning of Ology, ologies, ologies list, Ology, Ology definition, ology is originated form which language, Ology suffix, Ology words, the Ology, The word ology belongs to, what is Ology, what is the study of.